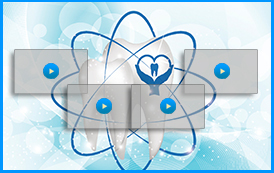 With today’s science and technology, patients can enjoy the many benefits of modern dentistry. 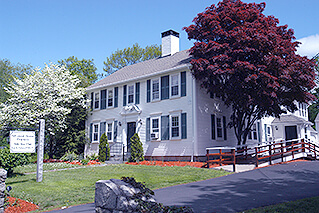 Dr. Ross Palioca and the team at Advanced Dental Practices in Wrentham, MA work closely with patients to help them choose the best possible treatments for their smiles. We focus on biological dentistry to ensure that anything done to the smile is safe for the rest of the body. 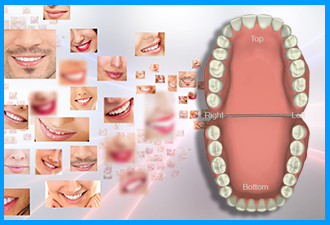 We also use special technologies to provide substantially better treatments for everyone who visits our practice. A benefit of visiting us is the addition of ozone therapy to many dental treatments. Ozone is a gas that was discovered back in 1840. Continued research and advances in medical care have determined that ozone can help in treating a variety of conditions including allergies, osteomyelitis, Parkinson’s disease, and other disorders. Additionally, studies have shown that using ozone during dental treatments has added benefits, including faster healing, stimulation of the natural immune response, and improved blood flow. This natural substance provides a reaction that destroys disease-causing pathogens and stimulates the body’s healing responses. Ozone can be used in either gas or liquid form and can be applied to treatment areas during dental visits. Dr. Ross Palioca is an active member of the IAOMT (International Academy of Oral Medicine and Toxicology) and has thoroughly researched the benefits of biocompatible solutions for the smile. Ozone therapy is just one way in which he brings that knowledge to his patients to provide them with optimum care and treatment. If you live in the area of Wrentham, Massachusetts and are interested in finding out more about the use of ozone therapy in dental treatments, contact Advanced Dental Practices by calling (508) 456-7111 today. We encourage patients to learn all they can about biocompatible dentistry and how it can positively impact the smile and body! Our practice readily accepts new patients into our state-of-the-art dental facility. By calling (508) 456-7111, patients in the area of Wrentham, MA can learn more about the benefits of integrating ozone services into dental treatment.